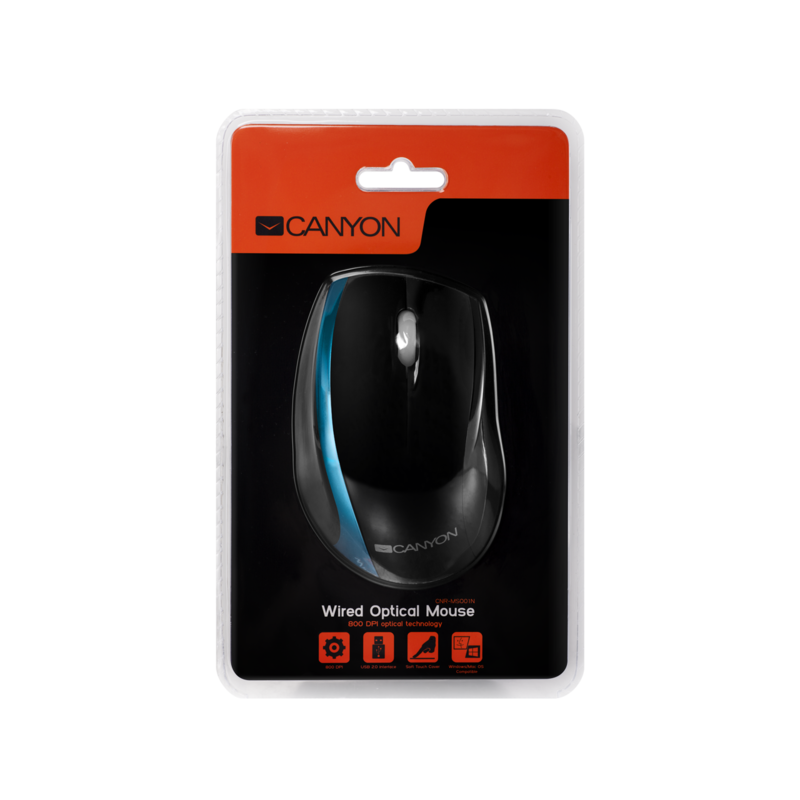 This trendy mouse offers a resolution of 1000 dpi and an advanced optical sensor that ensures precision, fast response and smooth tracking. 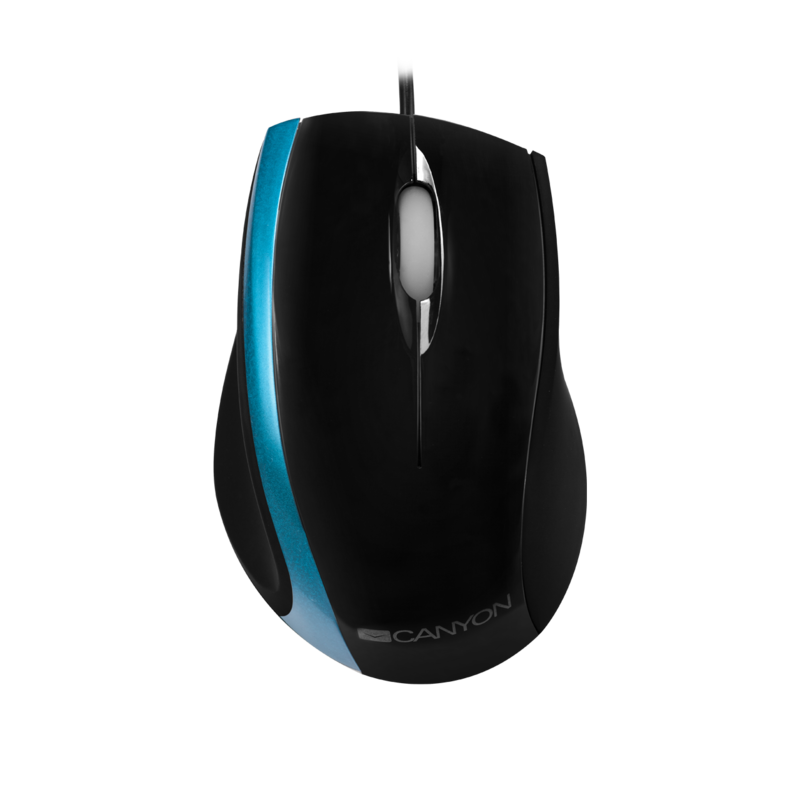 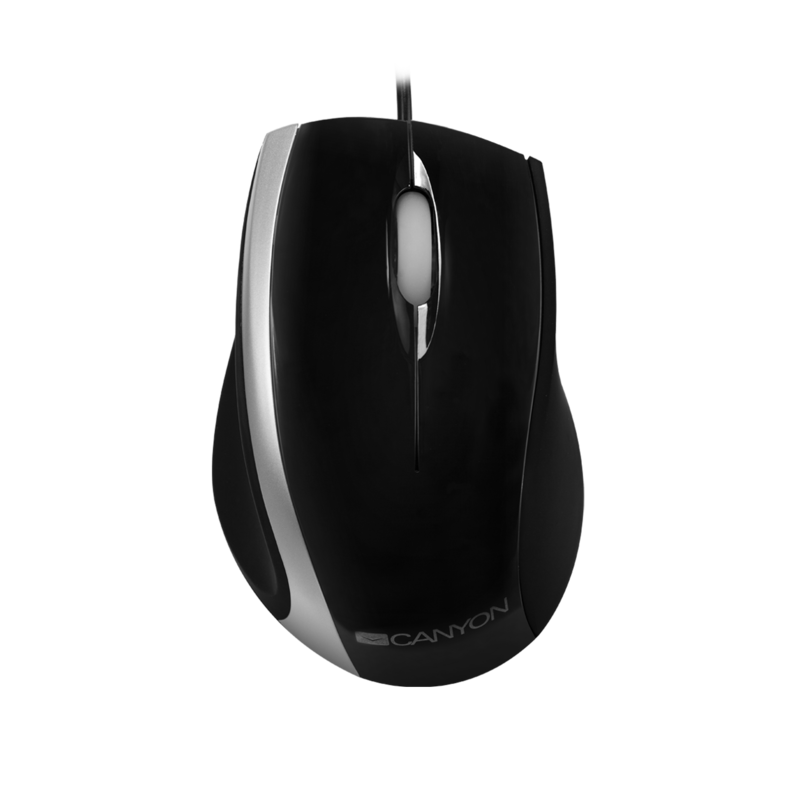 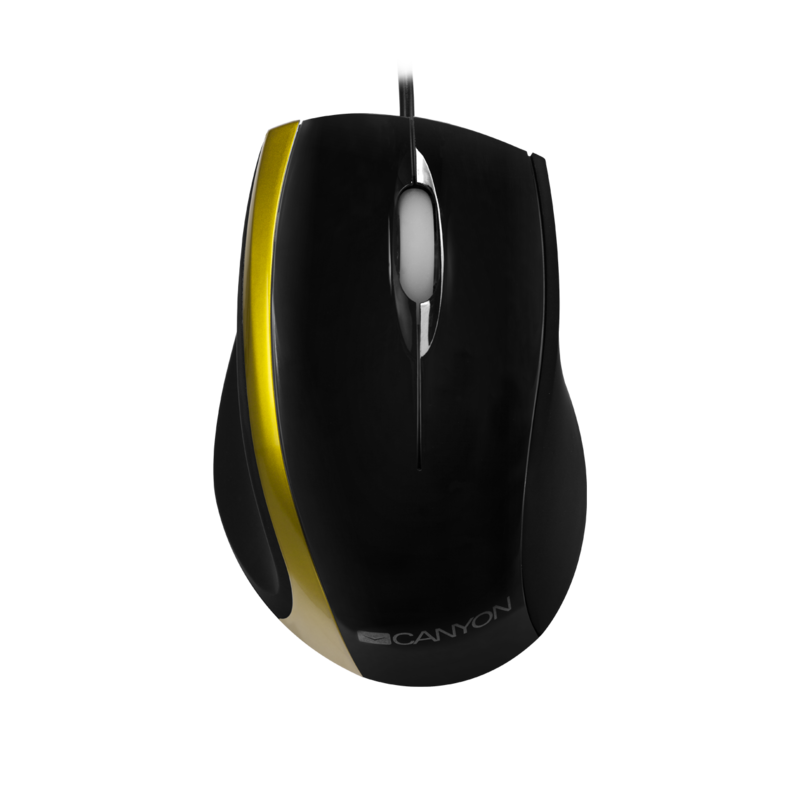 The sleek design and contoured shape of the mouse allow a comfortable grip for a pleasurable navigation. 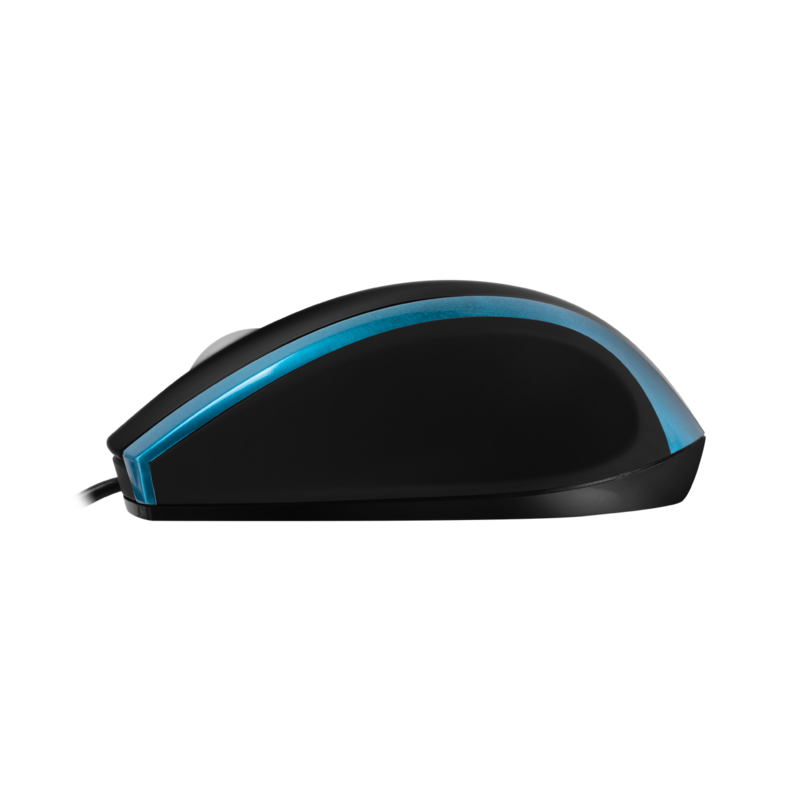 Durable, convenient and suitable for USB 2.0 ports, this mouse fulfills your expectations and basic needs. 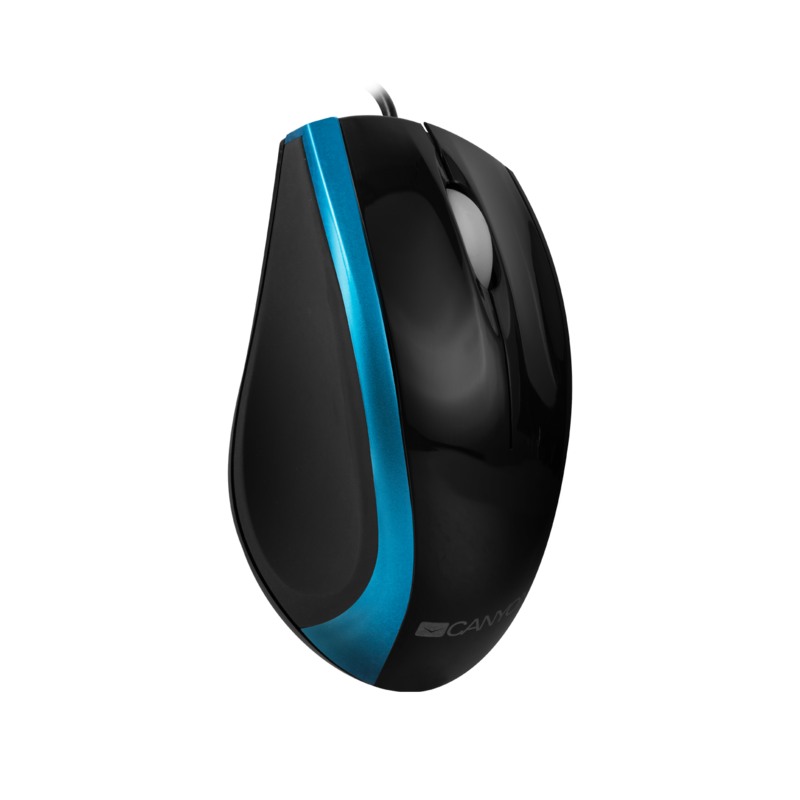 It is available in black with blue, green, and silver accents.